Easy Living! 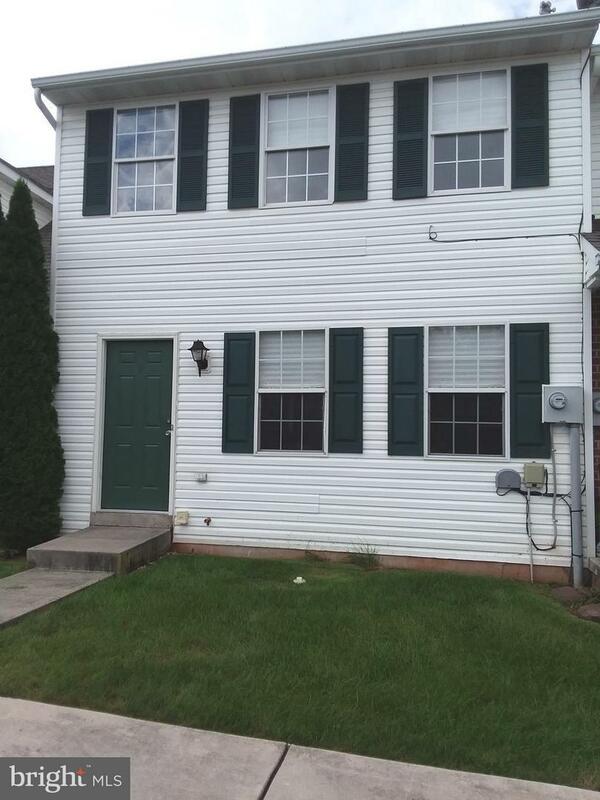 2-Story Condo with Finished Basement - Move In Ready. 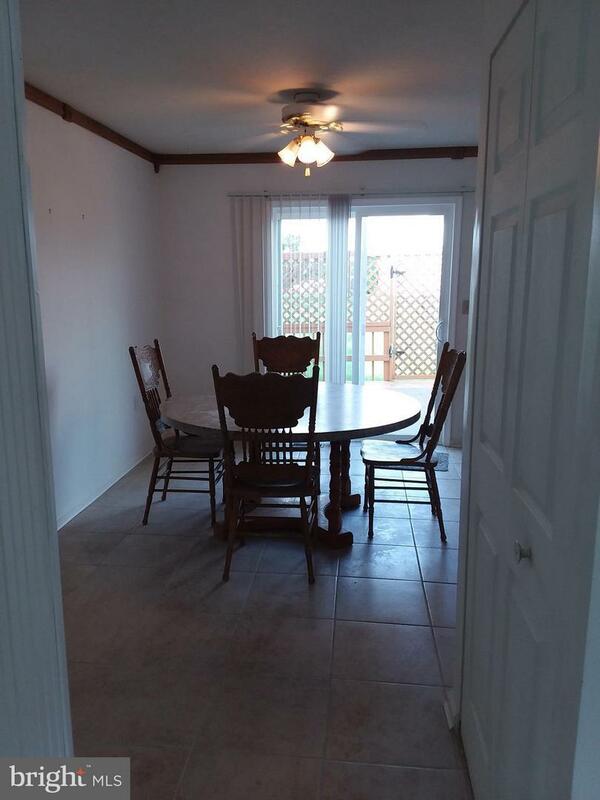 Newer carpet, ceramic tile, fresh paint, all appliances included. Roof replaced within the last year. 1st floor laundry and half bath. Master bedroom with walk-in closet. Condo association handles lawn maintenance and snow removal. 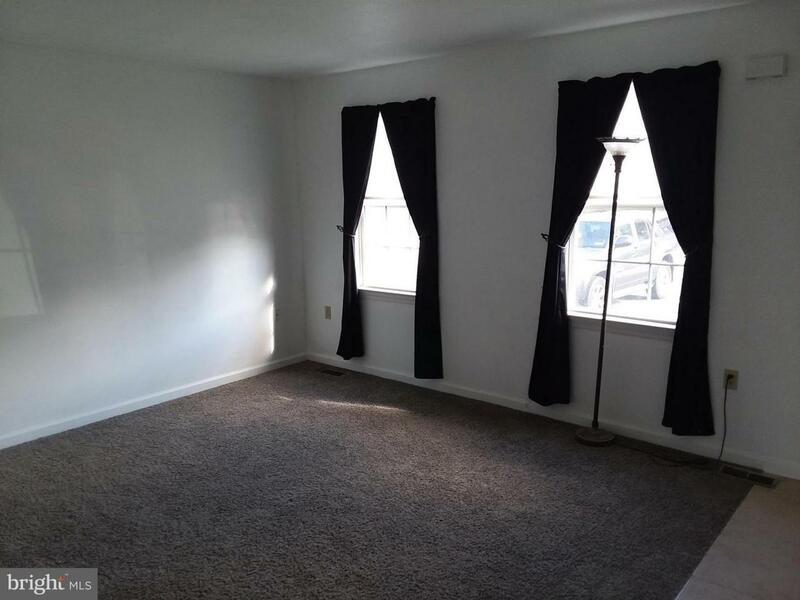 Located in USDA financing area.